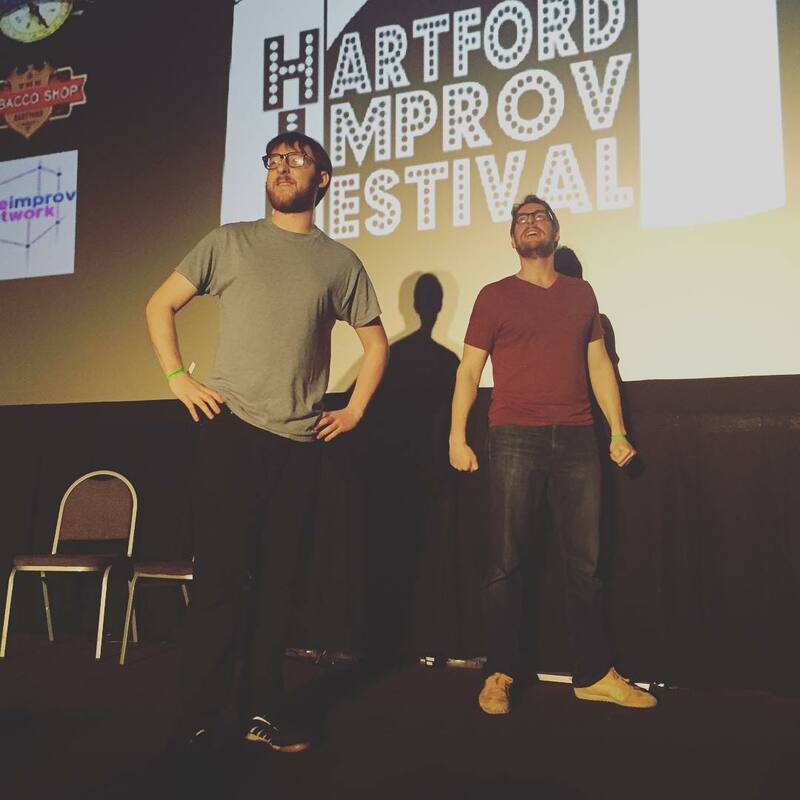 Sea Tea Improv is Hartford's professional comedy company. 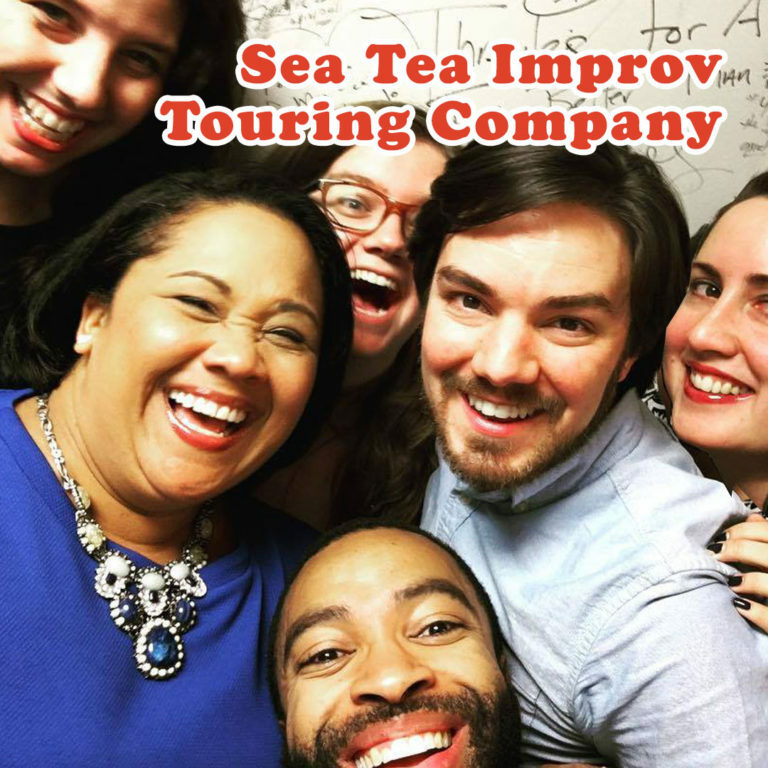 See live, original comedy shows at Sea Tea Comedy Theater and take comedy classes & workshops at Sea Tea Improv Studios! 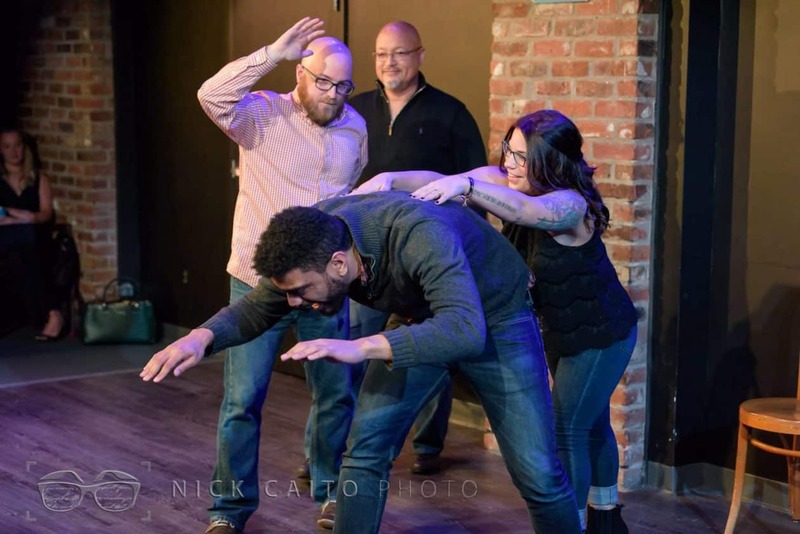 Our Touring Company is available for hire to entertain or teach improv workshops for your workplace, school, or event. 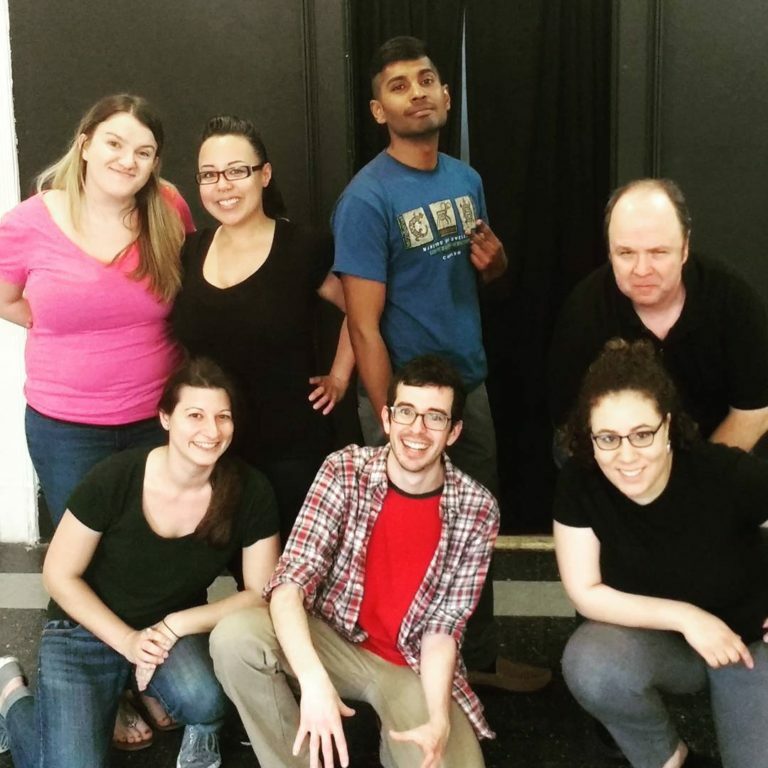 We perform and teach improv, sketch, and stand-up comedy. 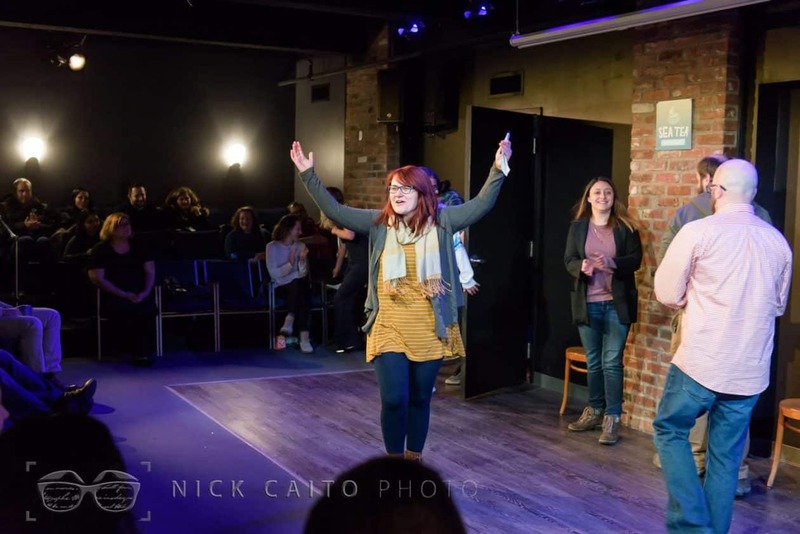 Our performers and instructors have trained at America's top comedy institutions, including the Upright Citizens Brigade Theater, The Second City, ImprovBoston, and more. We've done hundreds of shows & classes for thousands of audience members & students since 2009. 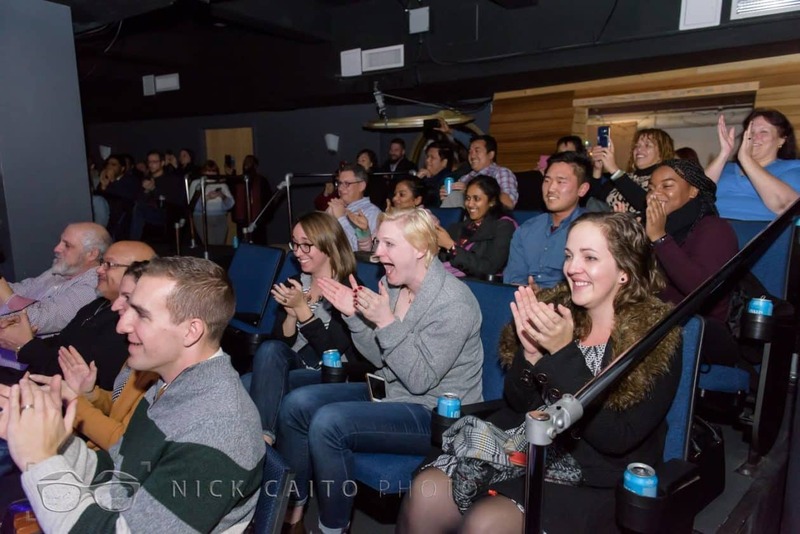 SEE A COMEDY SHOW in our 80-seat underground theater at 15 Asylum Street! 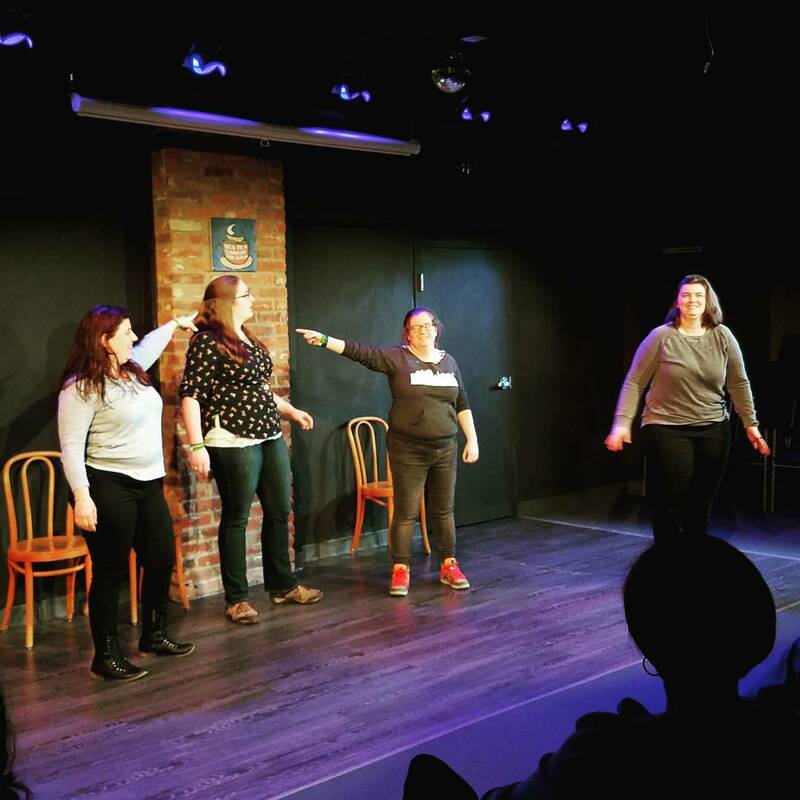 Six or more original comedy shows every week — improv, sketch comedy, stand-up and more! 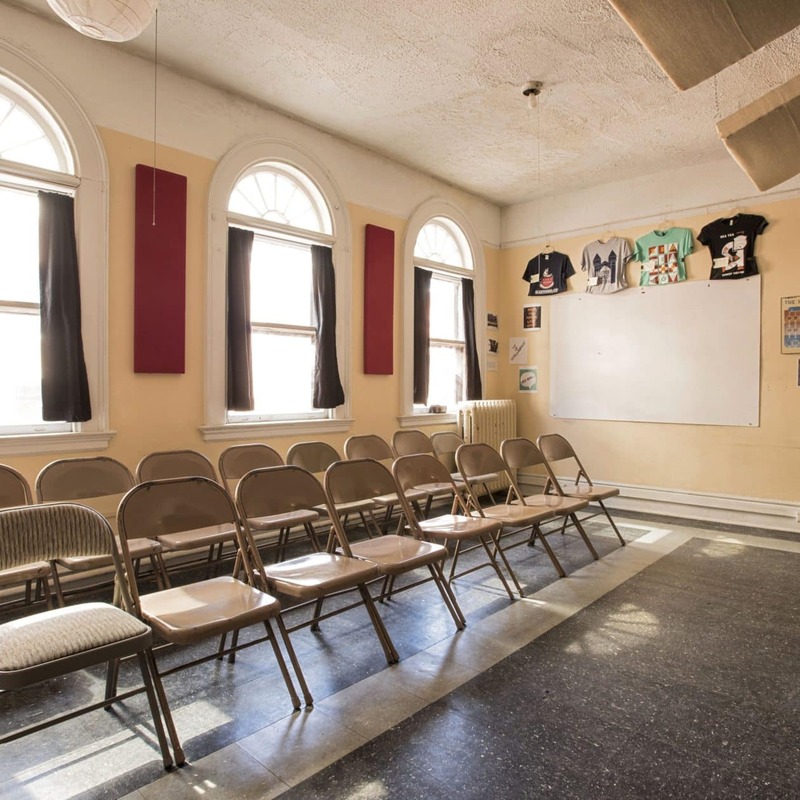 TAKE A COMEDY CLASS in our Studios at 75 Pratt Street! Learn a new skill, meet people, and have fun with our professional instructors! We have courses & workshops for all levels. 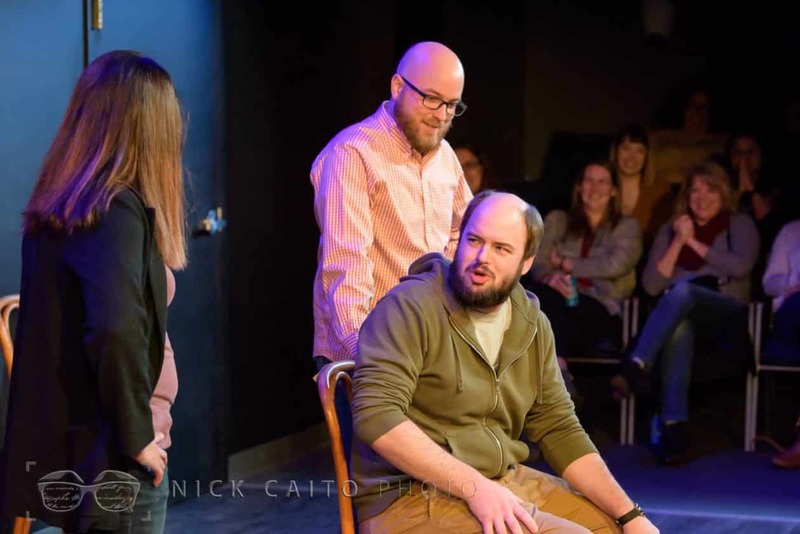 HIRE OUR TOURING COMPANY to perform and/or teach improv at your workplace, school, or event. Custom, themed, interactive comedy performances, business training, and workshops. 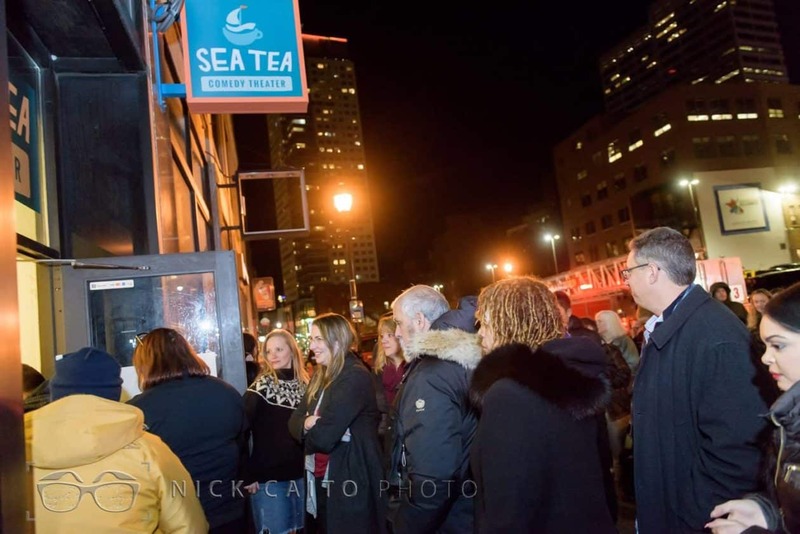 Sea Tea Comedy Theater is available to rent for your event! 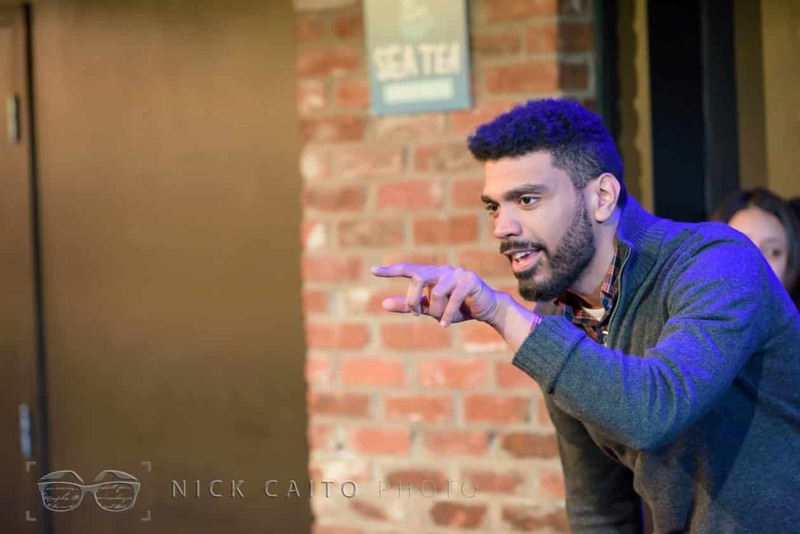 Contact us by filling out our online contact form or sending an email to comedy@seateaimprov.com. Sea Tea Improv Studios are the place to find quality improv instruction. 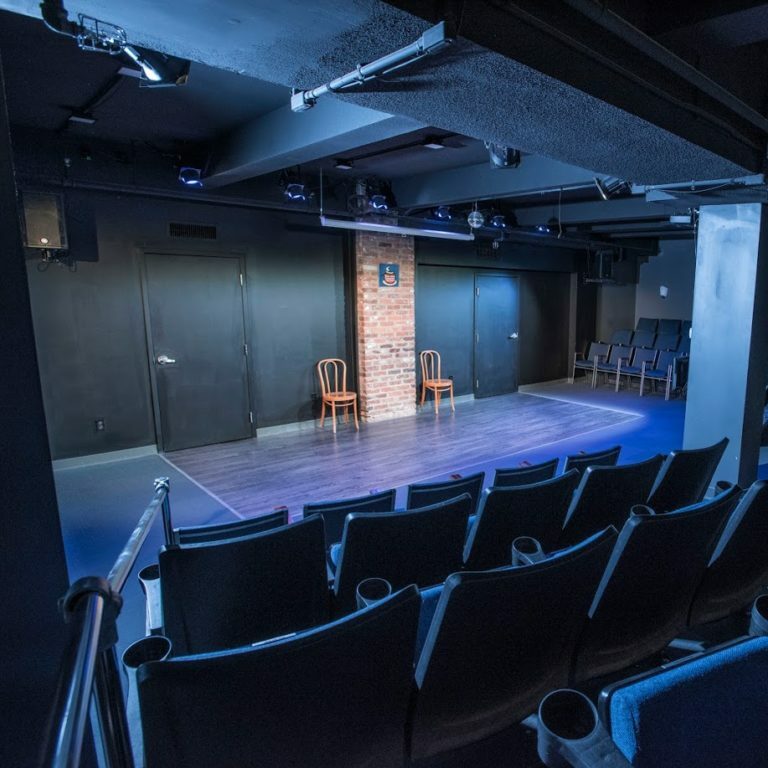 Available to rent for improv practices, script readings, workshopping plays, or other uses. Our annual improv comedy festival! #HIF2019 is April 4-7, 2019. See shows by groups from far & wide. Take workshops. Mix & mingle with other fans & performers!